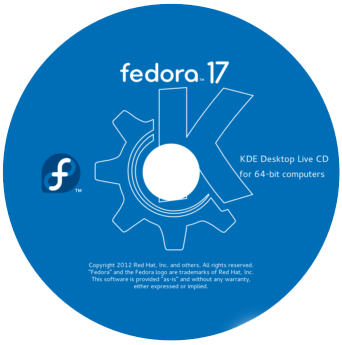 The Latest version of most popular Red Hat sponsored Linux distro, Fedora 17 was released.Fedora 17 includes support for hardware-accelerated 2D graphics, encryption and hardware cursor. The goal of The Fedora Project is to work with the Linux community to build a complete, general purpose operating system exclusively from free software. Development will be done in a public forum. The project will produce time-based releases of Fedora Core about 2-3 times a year with a public release schedule.Normal users and system administrators can enjoy several new features included in this Linux Os. i unable to boot Ubuntu on HP laptop…. can u help me…..how to get into this problem? i will try this installation for m computer.